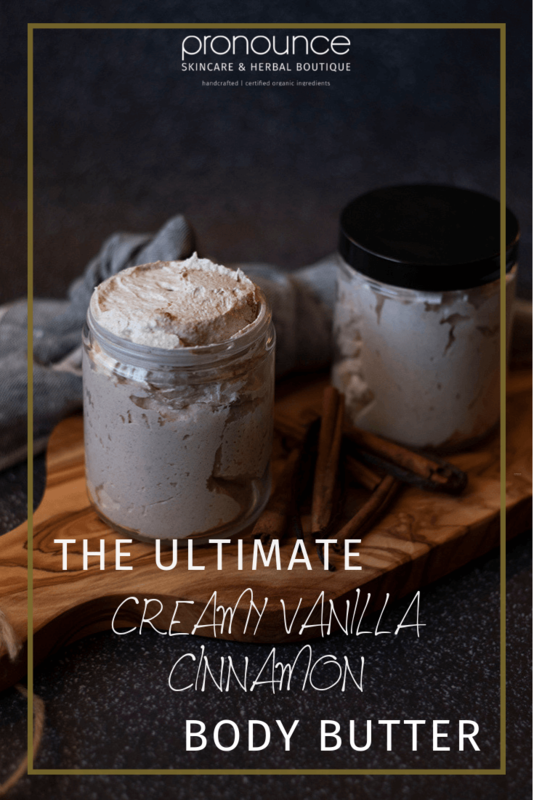 Today we are talking about the Ultimate Creamy Vanilla Cinnamon Body Butter!!! 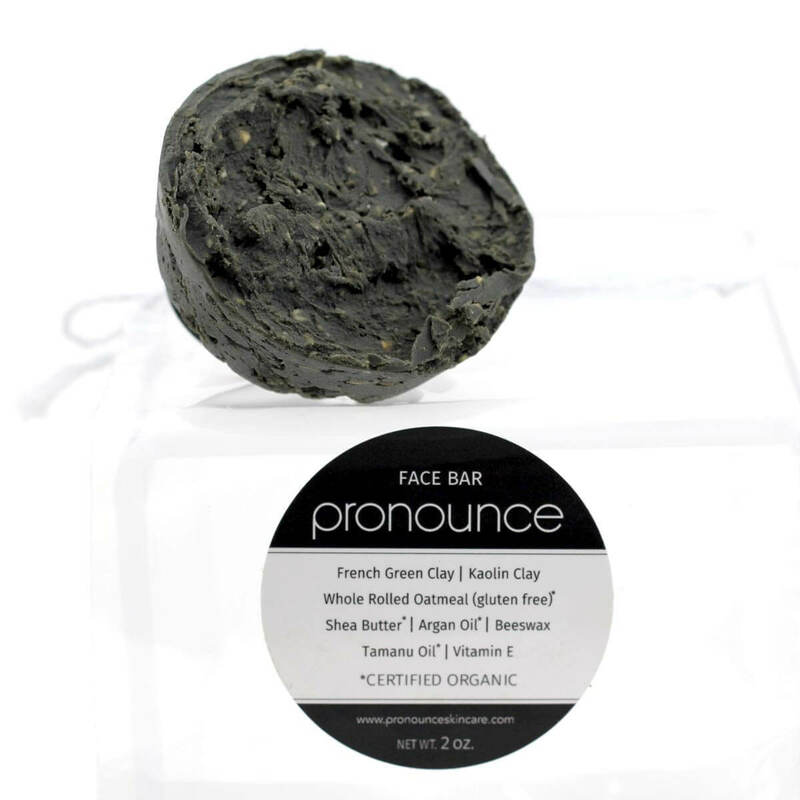 Made up of rich vitamins, unsaturated fats, and protein intense shea butter, coconut oil, sweet almond oil, and more. 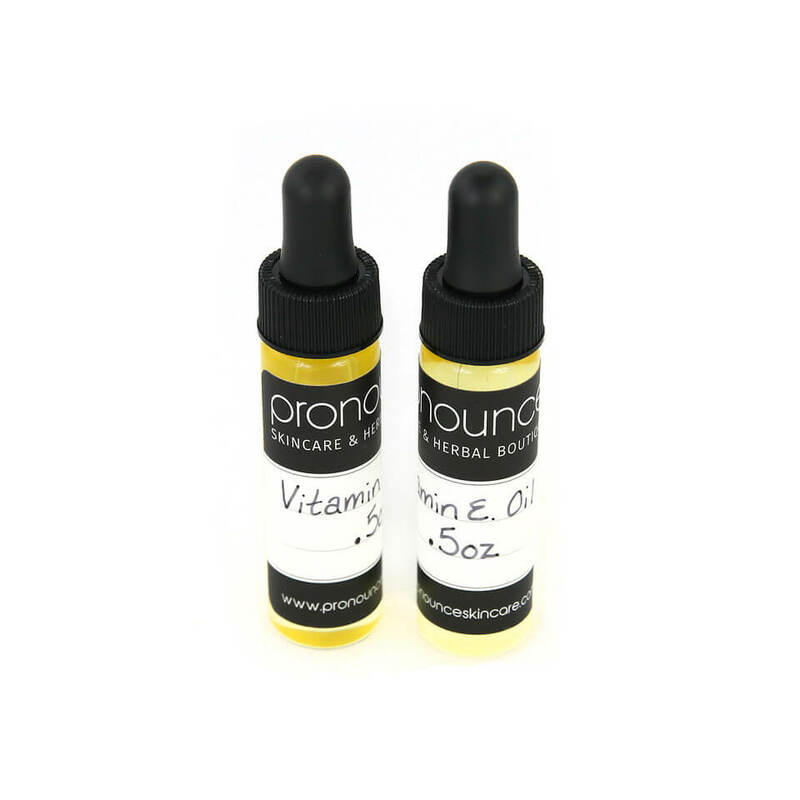 Bonus additions for your sense of smell…pure vanilla extract and cinnamon. These two ingredients give this the most wonderful warming scent. And possibly the best part of making your own DIY body butter is knowing exactly what’s in it, avoiding all of those harmful ingredients often found in butters on store shelves. First, what’s the difference between body butter and lotion anyway? 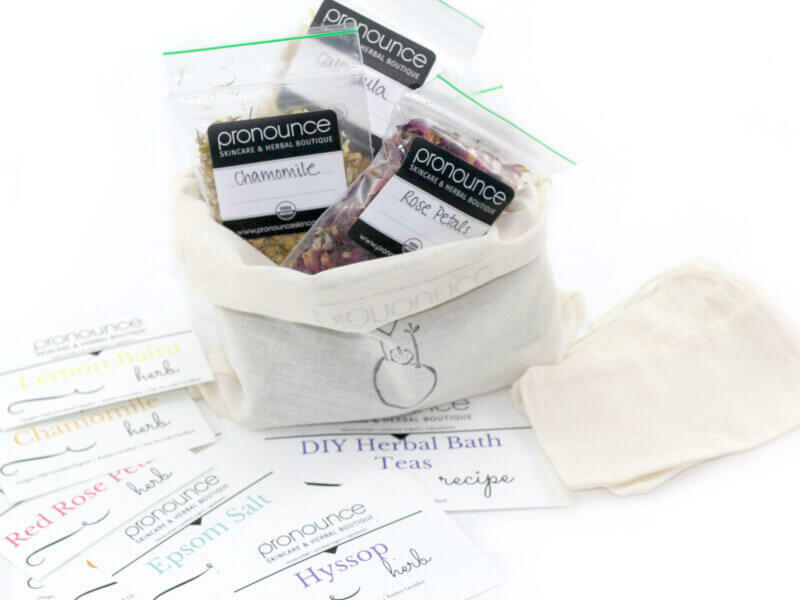 It can be confusing to know which one to reach for with sooooooo many products and DIY recipes out there! 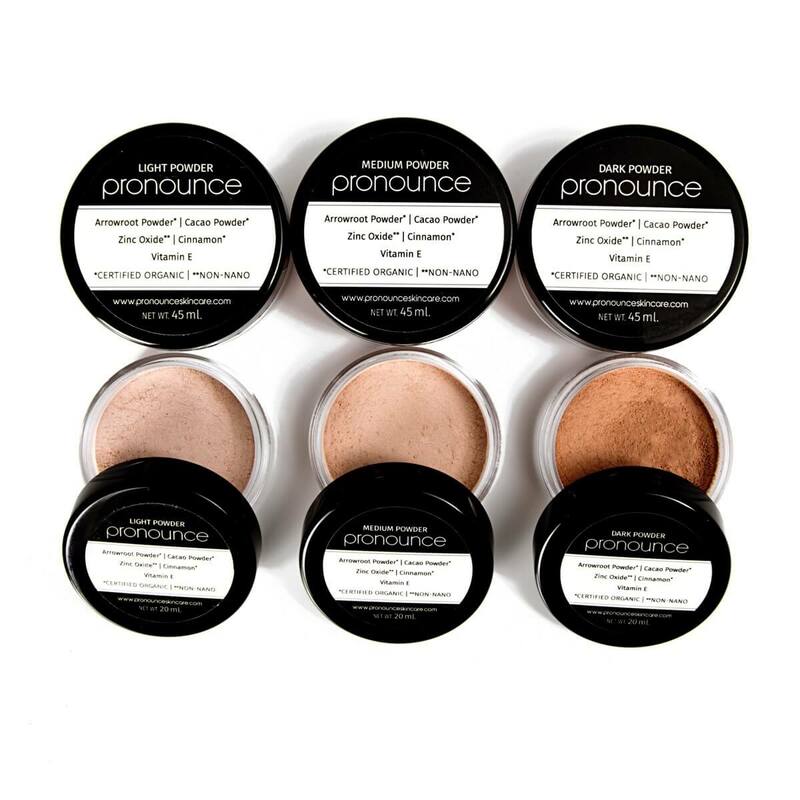 Lotions typically work well on normal to oily areas of the skin. 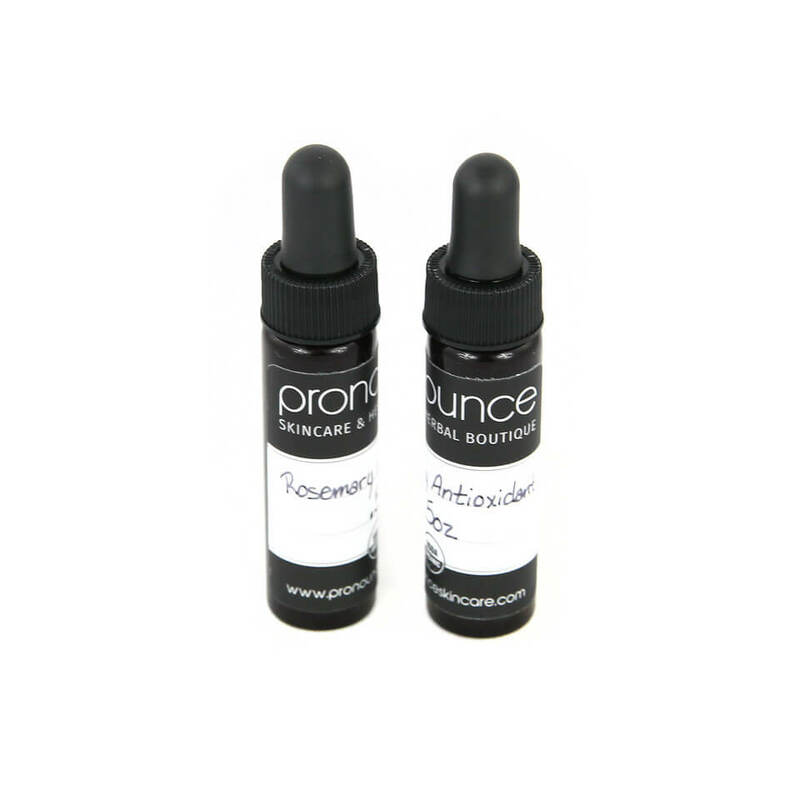 They work quickly to lubricate and soften the skin. 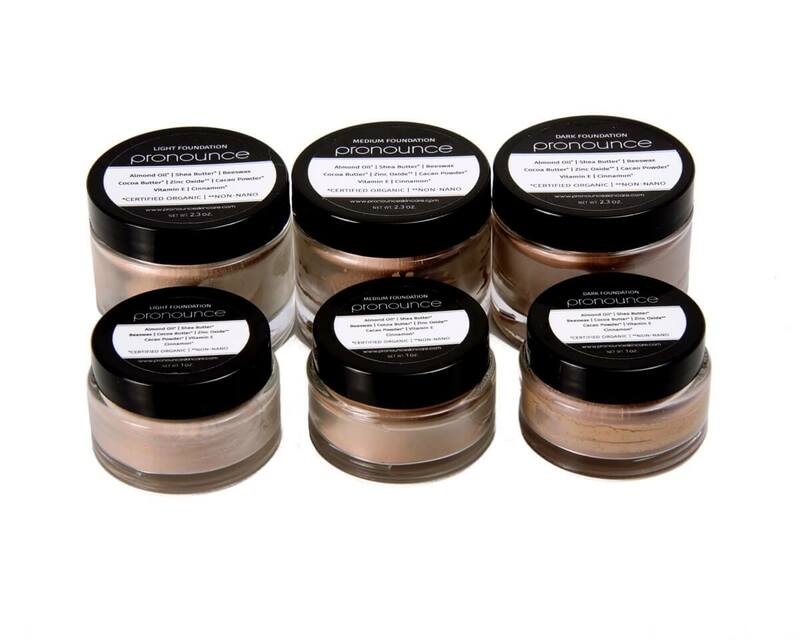 Body butters work best on dry areas of the skin and is not absorbed quickly. Body butters is thicker in nature, and therefore stay on the skin longer adding up to deep moisture penetration over time. What makes body butter a deep moisturizer? 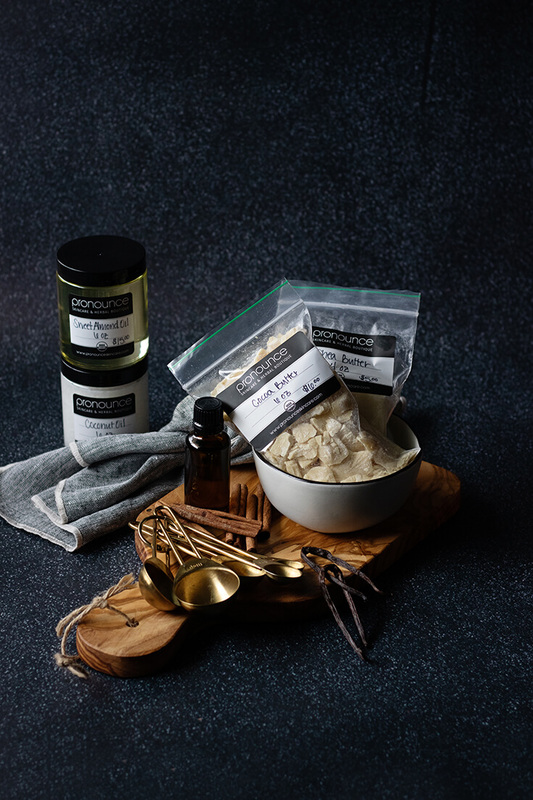 Simply put, it’s the ingredients that allow body butter to retain moisture and nourish the skin. Body butter ingredients includes a combination of natural butters, carrier oils, and specialized ingredients. And, they rarely contain water or hydrosols, which is the exact opposite of lotion. 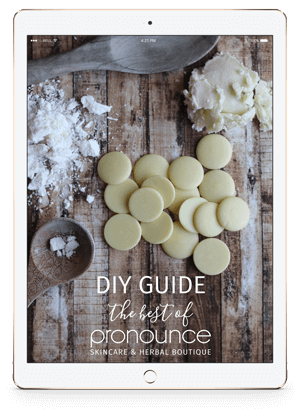 Learn more about the benefits of natural butters, including a printable guide, and learn about carrier oils in our comprehensive guide to all things carrier oils. Here is a comprehensive guide to the differences between body butters and body lotions. 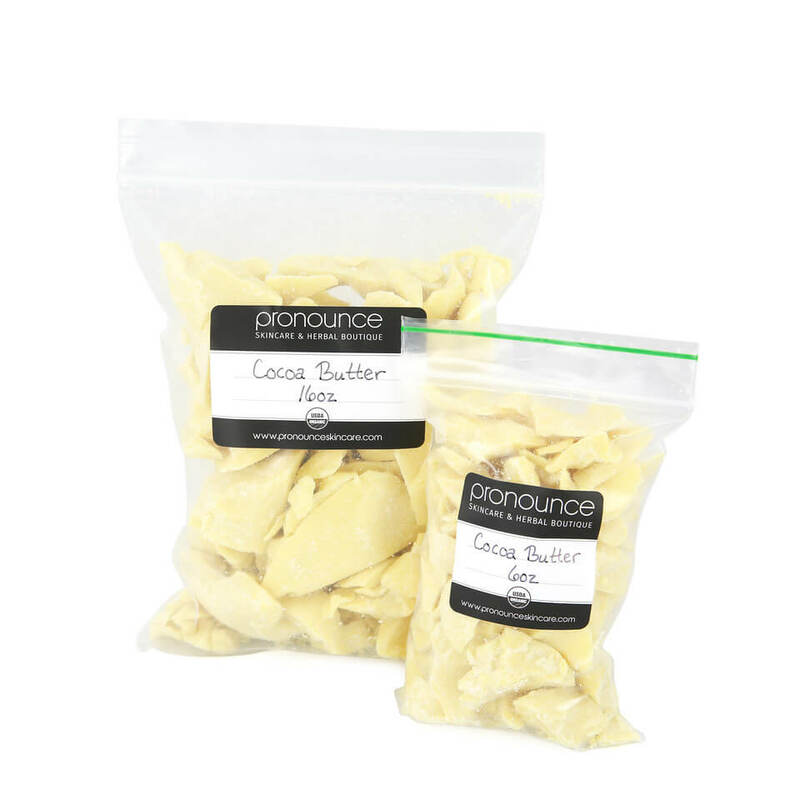 Below are examples of ingredients that make body butter so amazing! When should you use body butter? Many turn to body butter in the winter because colder temps often mean dry, irritated skin. Honestly, you can reach for body butter anytime you need intensive moisturizing! 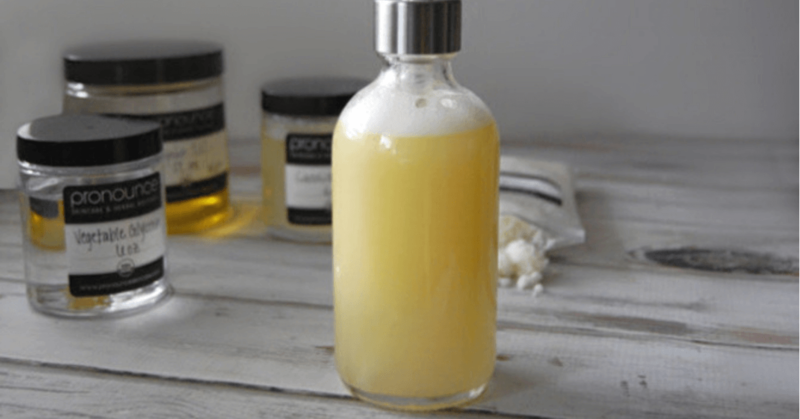 Ready to make your own body butter? This body butter recipe is the perfect combination of natural ingredients when you’re skin needs little extra hydration, winter weather or not. Double-boiler– I make my own with a glass bowl over a simmering pot of shallow H2O. Container(s)– This recipe yields appx. 16oz. You’ll find 16oz glass jars and 8oz jars in my Herbal Boutique. Add both shea butter and cocoa butter in your double broiler. After they melt add coconut oil and ground cinnamon. Allow time to melt fully. Mix well with a whisk while melting. Once everything is melted, add sweet almond oil to the mixture. Whisk well to fully combine. Place the melted mixture in refrigerator for one hour or until firm. You don’t want this to be totally solid, but it does need to be firm. Think the texture of a stick of butter. Remove from the refrigerator and whip until creamy and light using a hand mixer. Add vanilla extract and cinnamon essential oil. Mix once more with a hand mixer to blend. 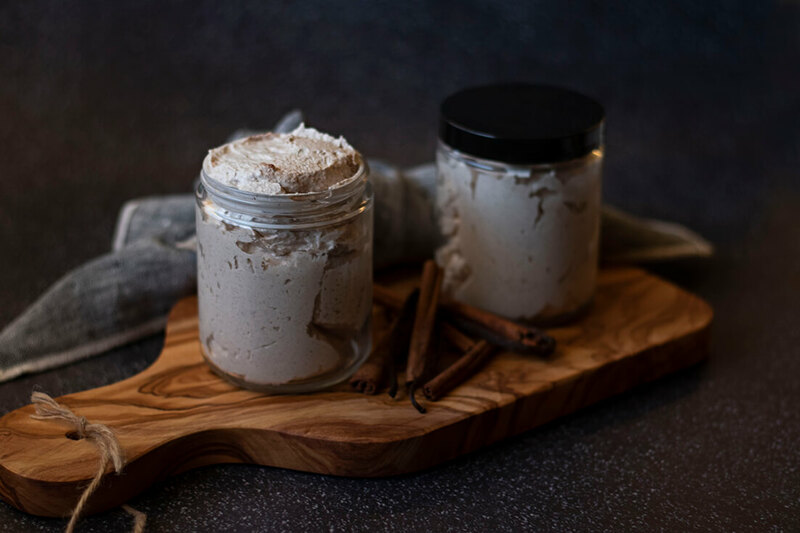 Spoon creamy vanilla cinnamon body butter into airtight containers. NOTE: If it seems extra moist after whipping, no worries it will firm up after a few minutes. NOTE: Cinnamon essential oil is classified as a “hot oil.” It may tingle or cause irritation for those with sensitive skin. If you haven’t used cinnamon essential oil before you should try it first on a small area of skin blended with a carrier oil. You can always choose to omit it from the this recipe, too. 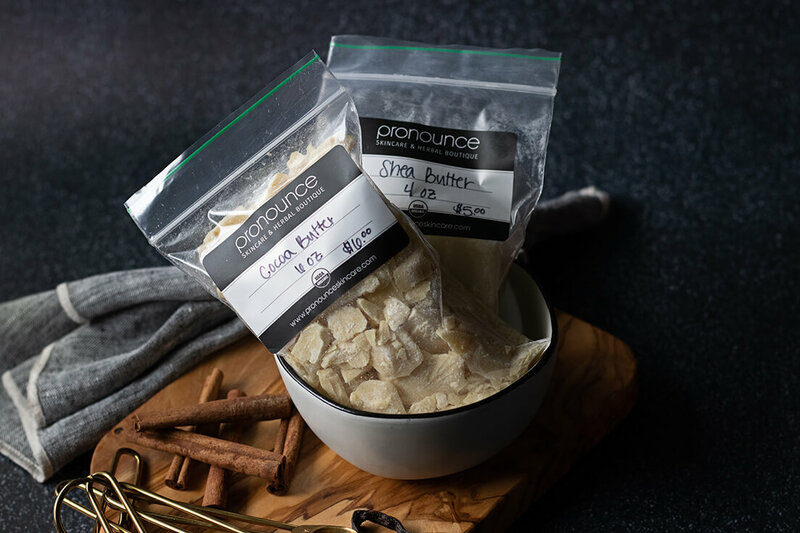 It will still smell a like a cinnamon sugar cookie, wink…wink. What’s the Best Way to Apply Body Butter? Body butter works best when applied to damp skin to help reduce loss of moisture. Therefore I recommend applying it right out of the shower. But keep in mind, it’s a heavier product, so you don’t need much. It typically takes longer to sink into the skin meaning five to ten minutes. During that time it may leave a slight oily barrier depending on your skin type. Body butter can be pore clogging, which is why you may want to avoid applying it to your face. 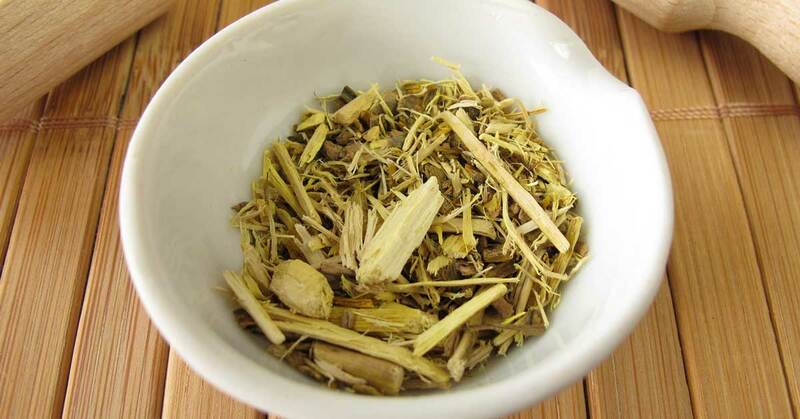 It is quite ideal for the hands, feet, legs, arms, elbows, and knees. 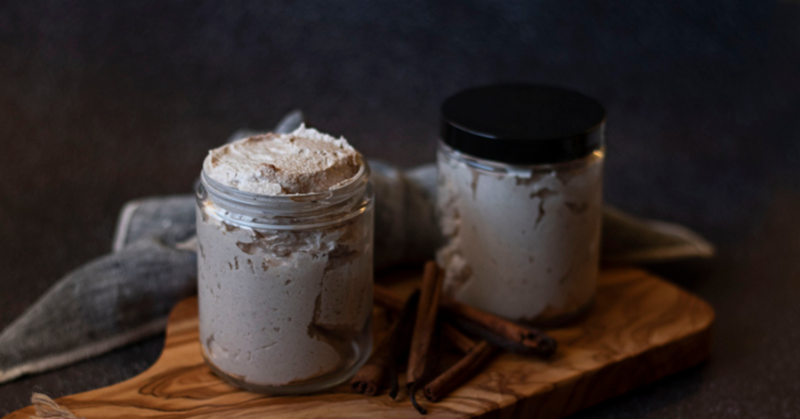 Whip up a jar of the Ultimate Creamy Vanilla Cinnamon Body Butter to nourish your skin anytime you need an intense moisturizer. The sweet yummy scent alone is worth the effort! 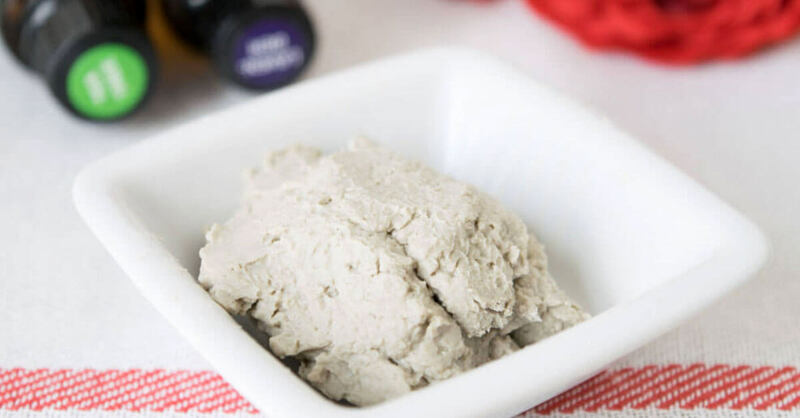 If you love this recipe you’ll love DIY Pumpkin Lavender Body Butter from my friend Kristy, too. 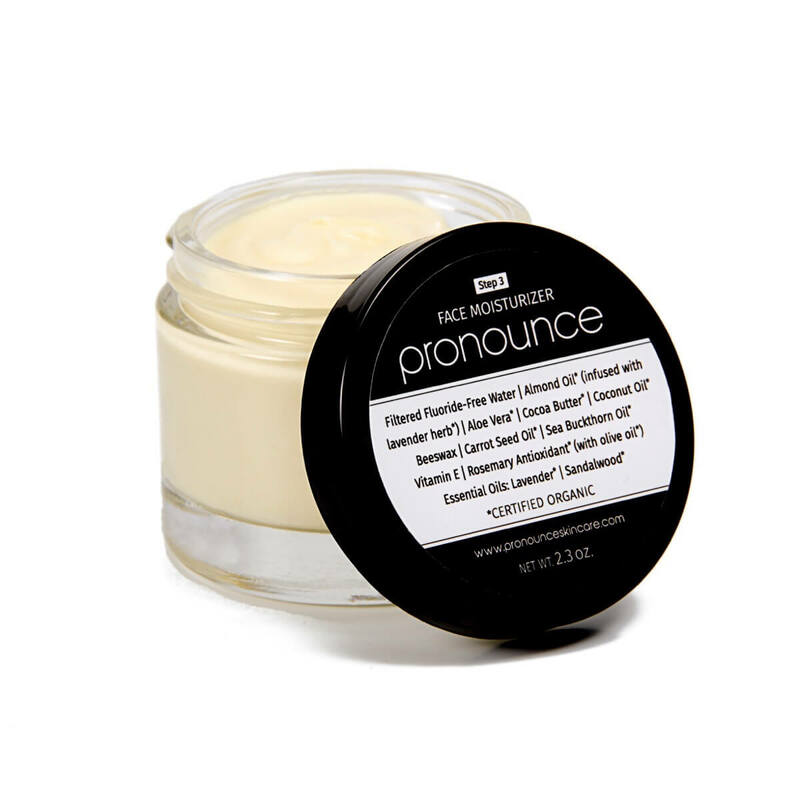 Rather us make you a luscious body butter here at the Pronounce Shop? We’d love to! Simply not enough hours in the day? Pinning more than you could ever tackle these days? No worries. I have got you covered. 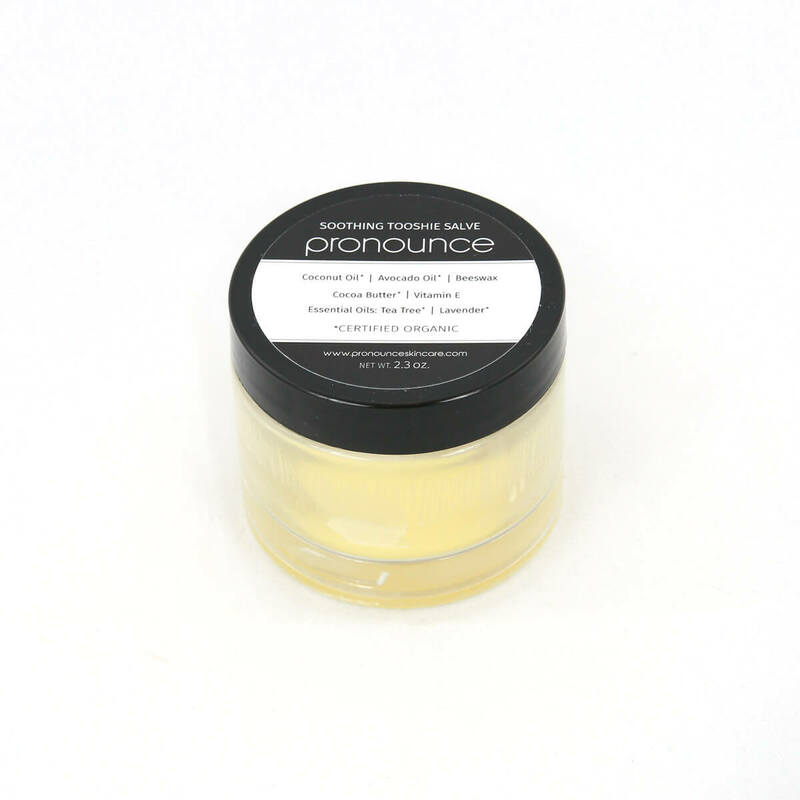 Please, head on over to my Pronounce Skincare Shop where I sell my own version of a handcrafted body butter. And…for a limited time, you can grab this very recipe in the shop. It’s a limited edition butter! Hi, I would like to know why you haven’t used a weight measurement as in previous recipes. I’m sure you have said that it’s more accurate to weigh ingredients and I prefer that method as well. Hi Sharifa! Great question. I also prefer using ounces or grams and measuring with a scale, but to make DIYing more relatable and doable for the masses (if you would) sometimes I think it’s a-okay to use simple teaspoon and tablespoon measurements. I think most people have access to t and T utensils, and honestly…for a recipe like this you don’t really have to be perfectly exact. Just being close in measurement is great for a recipe like this. Now, for sunscreen, foundation, and a few others…I really, really prefer more exact measurements and using a scale. But…writing this recipe like this I thought was helpful to make the recipe more accessible for all. If anyone wants to, there are loads of free measurement converter calculators online (I use one almost daily). Great question, and happy DIYing for you!